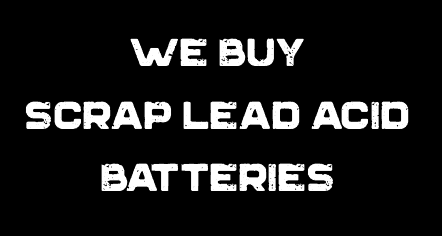 We carry a full range of deep cycle batteries by Crown. We've been truly amazed at the performance and quality of their deep cycle batteries. The best part is that this quality is available to you at prices that are lower than standard battery retailers.